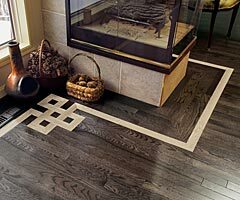 Our hardwood selections vary from classic hardwood to state of the art flooring that can have endless design possibilities. 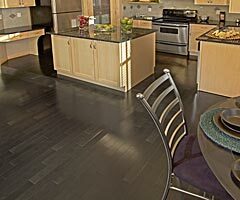 There are exceptional light to dark, glossy, silk, olde or matte finishes, including a large variety of wood species that range from light Maple, to Oak and Beech, as well as dark and vibrant Walnut or Jarrah. 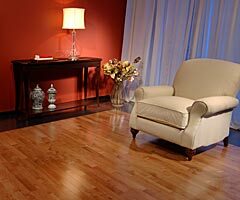 A hardwood floor can help you create the atmosphere you want, calm or lively, warm or modern, or anything else in between. 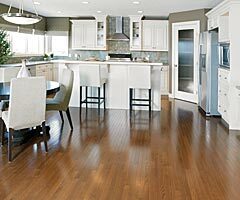 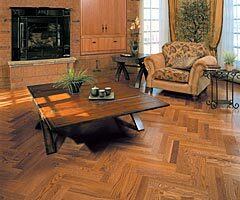 Beautify your home and take advantage of our great pricing today!